20 inch HTV at very affordable prices! 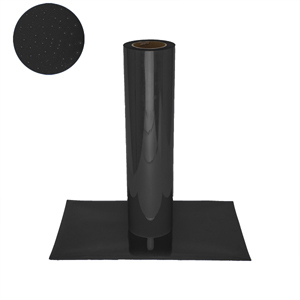 If 15 inch HTV is not giving you the best usage of your HTV, try our PerfecPress HTV. Great PU composition, very soft feel and easy to layer. All Perfecpress brand products are CISPA ceritfied. From Deborah Fitzwater of Wellington, Missouri on 11/12/2018 . I love this product! It gives my garments a high end look! Performs just as the description says that it will.